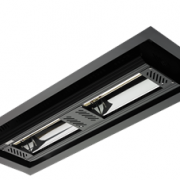 Tansun Apollo Recessed Commercial Infrared ceiling heaters set a benchmark for infrared heating in the commercial sector with clean discreet lines. 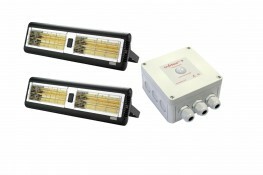 Set up the Apollo for targeted spot heating or set in a matrix for heating wider areas. 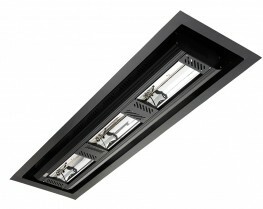 The Apollo is available with dual ultra-low glare elements when installed into office and public areas. 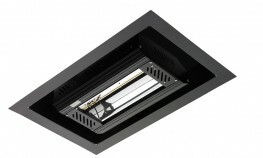 The Tansun Apollo Recess is an excellent heat source for a wide range of applications. 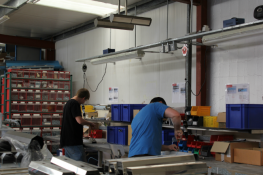 For example, in a hospital where there is much human traffic or use of wheeled equipment. 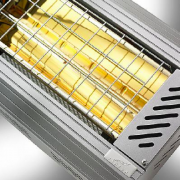 Therefore, heaters fixed to the wall or ground level are not appropriate. 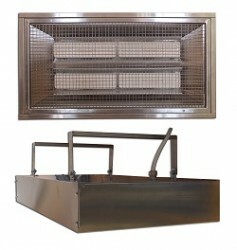 The recessed ceiling heaters save wall space, and provide clean walls. 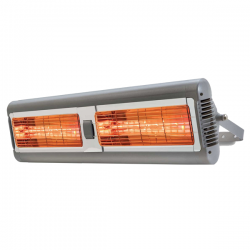 Ideal for offices, reception areas, corridors, hospital wards, waiting areas, hospitality areas, patios, and meeting places of all types. 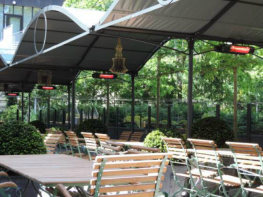 The Apollo Recess is the optimum choice for direct, and specific heating in commercial, industry, and domestic settings. 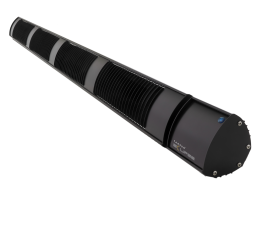 With a heat coverage of up to 14.8m sq the Apollo Recess targets only the required area, to avoid wasted energy and heat. 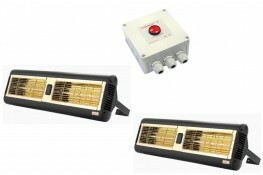 The, ‘ceiling heater range’ comprises of 3 models, and a power configuration ranging from 1kW to 6KW. 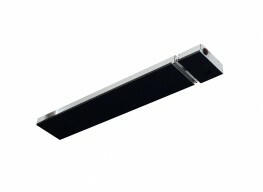 This ceiling mounted product offers discreet heating in single, double, or triple models. 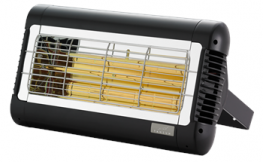 This heater is ideal for those who require a ceiling mounted heating solution, when wall mounting is not available. 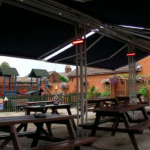 Any desired, ‘spot heating’ can be provided by strategically placing the ceiling heaters. 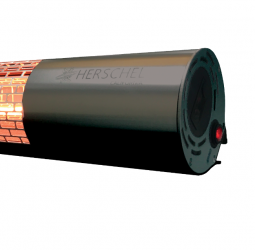 Unaffected by open windows, or doors, the shortwave infrared technology provides customers with a steady and consistent heat. 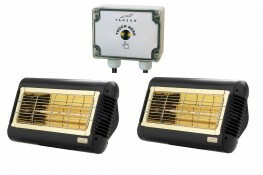 Virtually maintenance free, this range comes with 2 years warranty. 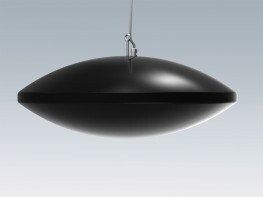 Available in standard powered coated black. 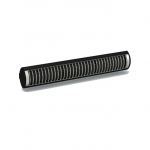 Also available in any RAL colours, upon special request.